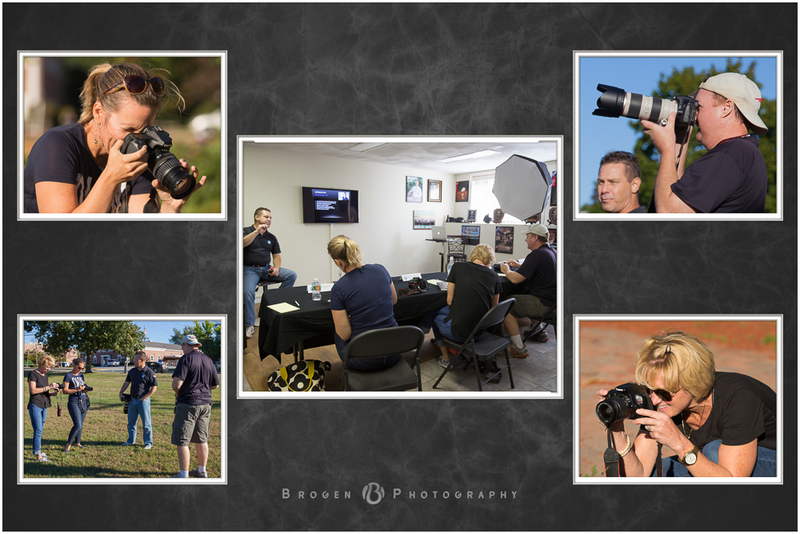 We had a great day and even better photog company for yesterday's "Seeing the Light" workshop! Whether we were talking about photos for family and friends, sports, night photography, etc, the excitement in the studio was contagious. We can't wait to see what everyone's new found skills produce in their images. Not able to make yesterday's session? We're hoping to schedule one more fall workshop before we take a break for the winter weather. If you're interested, stay tuned to our social media pages for the final date of the season.